According to the insiders of SamMobile, Samsung plans to roll out Jelly Bean to their top tier of devices starting sometime between this quarter and Q4 of this year. 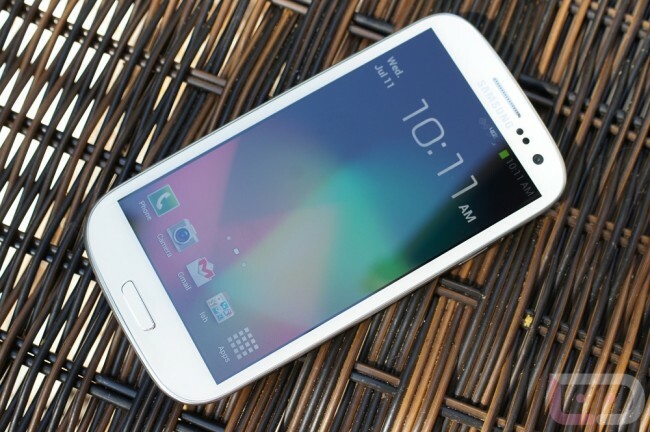 As per their report, the Galaxy S3 would be the first to see the update and testing is already underway. If everything goes according to plan, we could expect the push sometime around this quarter. 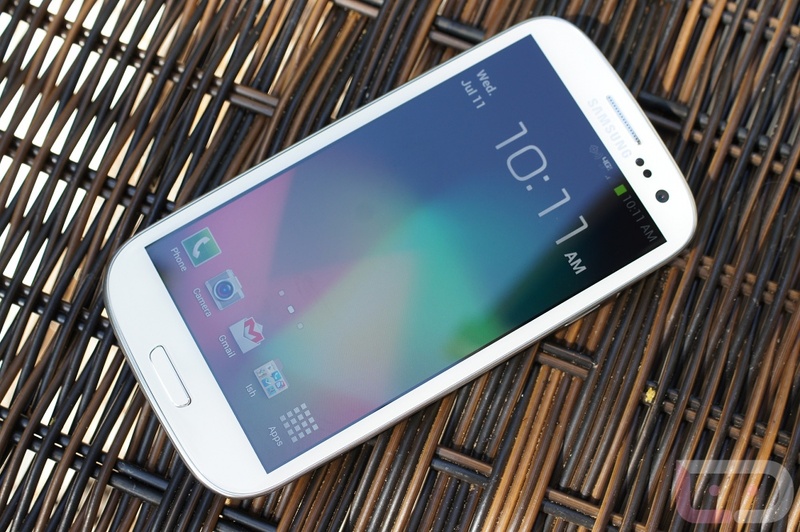 As for the Galaxy S2, Note, and Note 2, they can expect to see a possible Jelly Bean update sometime in Q4. As is the nature of rumors and insiders, Samsung has neither confirmed nor denied these reports. A winter release would make plenty of sense for JB to arrive for the Galaxy S3, given they have plenty of time to work the kinks out and so they can update their TouchWiz skin accordingly. Ready to leave Ice Cream Sandwich in the dust?